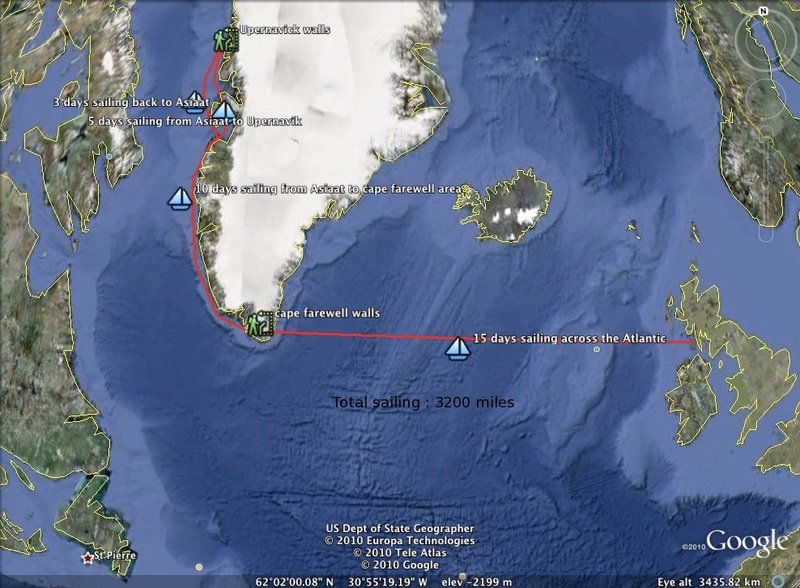 The combination of sailing and climbing was perfect except for a few meals wasted overboard ! 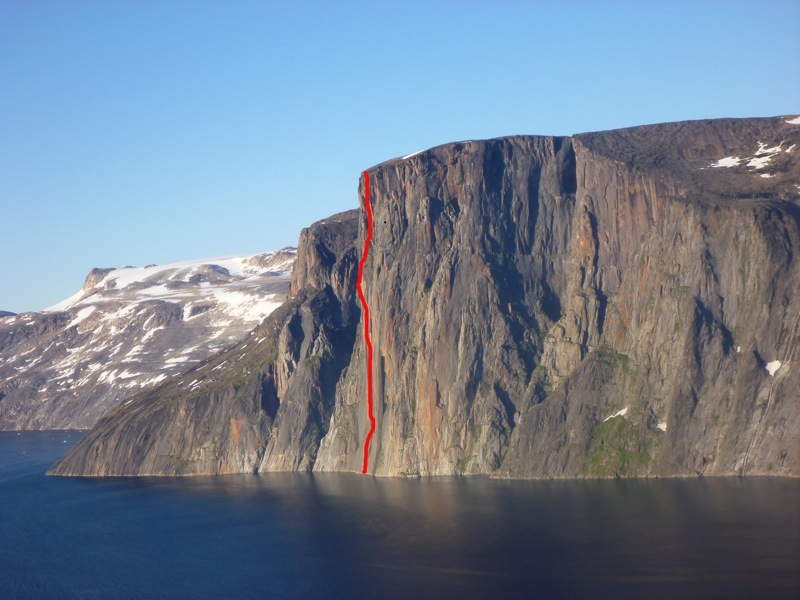 On the other hand it kept us light for the climbing ) The atmosphere of sailing through huge Icebergs was absolutely incredible and being able to climb virgin big walls right off the sailboat in such a wild place felt unreal. 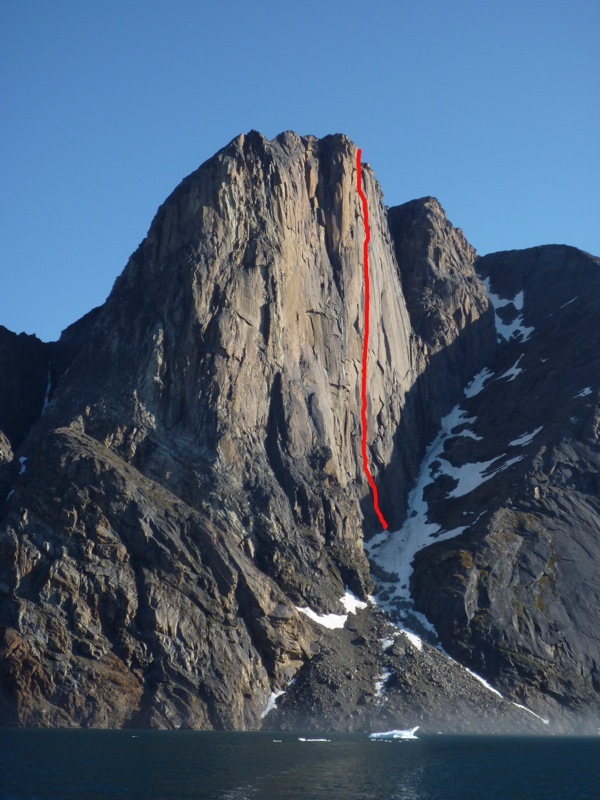 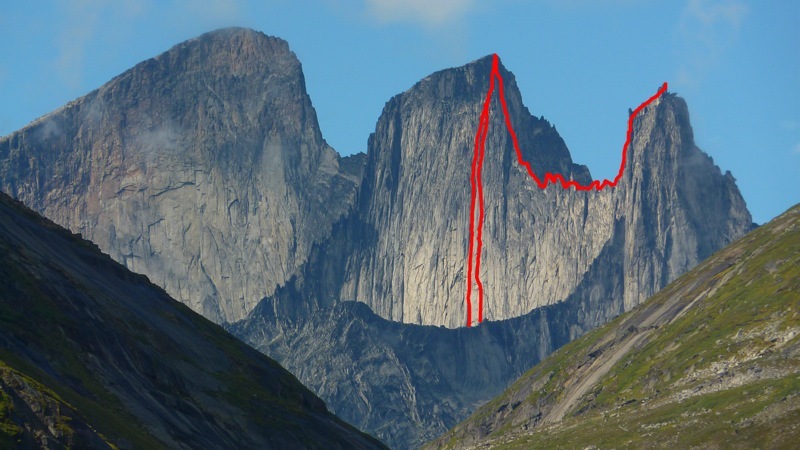 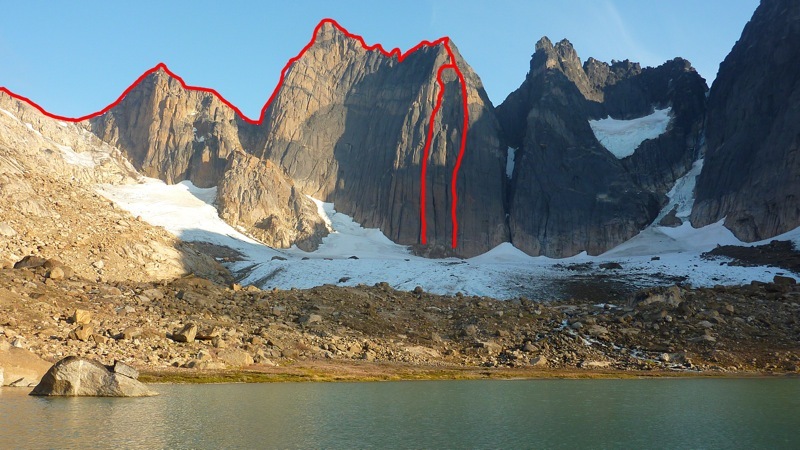 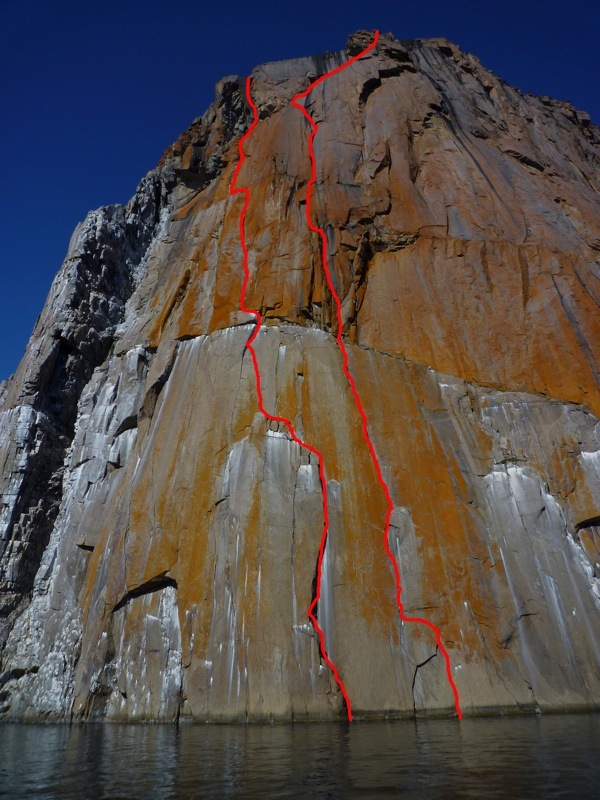 July 11-22 : FFA Devil's brew 850m 5.12+ on the impossible wall (that's how we called it/ probably the first ascent of the wall) ­ 11 days/ 3 portaledge camps (no bolts) ­ Team : Olivier, Nico, Ben and Sean We topped out with everything and walked down the back side. 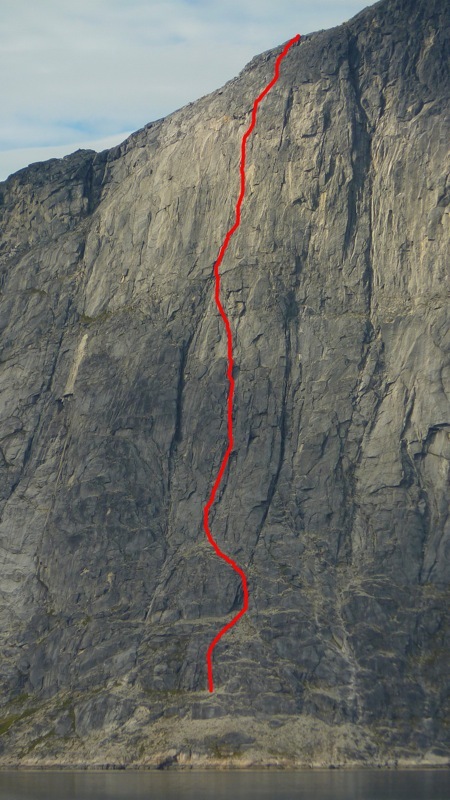 Sponsors : Belgian Alpine Club, Patagonia , Five Ten , Black Diamond, Petzl , Seeonee , Yeti , Sterling rope , careplus , Milo, Julbo, Cab brabant , Belclimb.net, Climb.be.